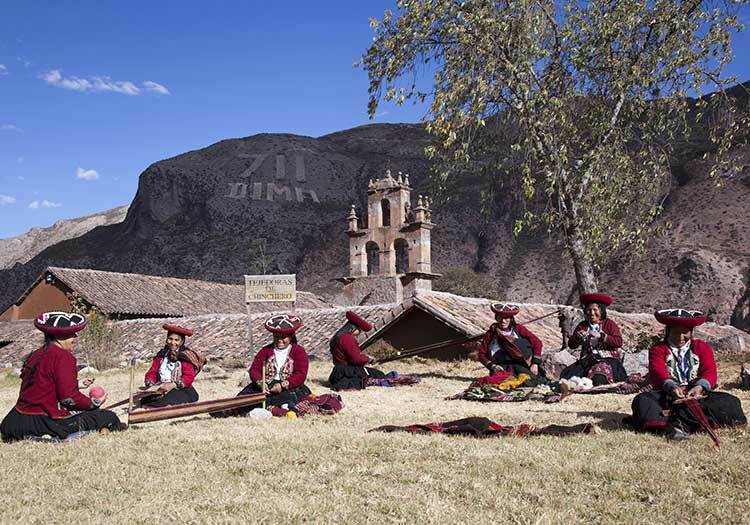 Folded into a remote and ancient corn plantation between Inca remains and historic haciendas, Explora Valle Sagrado is an immersive Sacred Valley stay full of history and picture-worthy vistas. 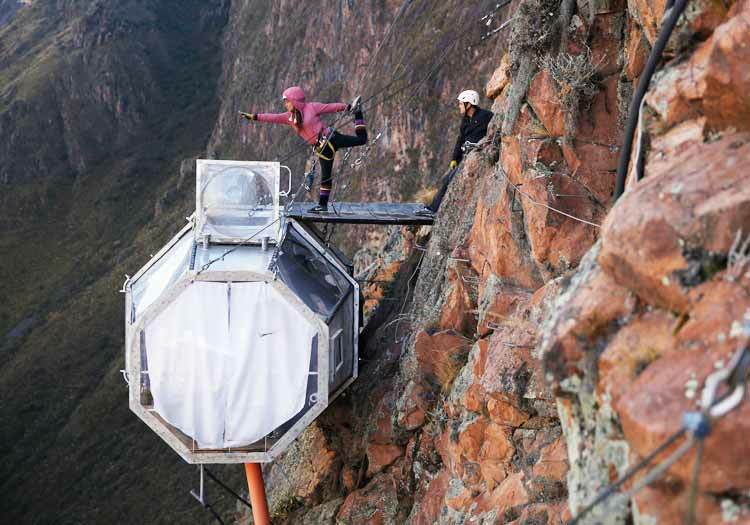 Consider it your ultimate base for exploring the Sacred Valley. Located between Cusco and Machu Picchu near the remote Sacred Valley village of Urquillos, Explora Valle Sagrado quite literally sits amid the swaying corn stalks of ancient Inca terraces and a 17th century hacienda. The hotel’s neutral tones and natural décor blend seamlessly with the Andean mountains and plantations that surround, never letting you forget the remarkable setting in which you find yourselves. Little touches, like the hotel’s spa located in a restored colonial mansion that once belonged to Peru’s independence hero Mateo Pumacahua, remind you of the area’s historical significance. 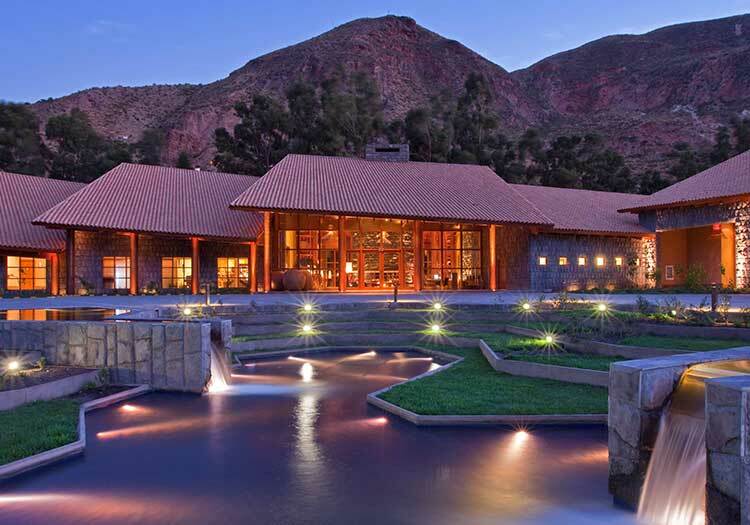 A stay at Explora Valle Sagrado is the perfect complement to your Sacred Valley explorations.